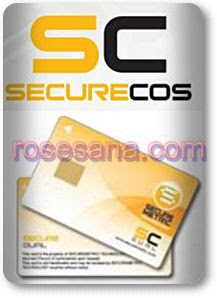 SecureCOS is an advanced secure cryptographic Smart Card integrated with our own proprietary SecureCOS (Card Operating System) which is specially designed to support high security level Smart Card and Public Key Infrastructure (PKI) applications. It comes with industry latest Dual Interface technology where on the Contact Interface it complies with ISO7816-3 and supports both T=0 and T=1 protocols. SecureCOS supports many popular security algorithms such as RSA, DES, 3DES, MD5 and SHA-1. Onboard 1024-bit RSA key pair generation together with built-in advanced cryptographic functions make it a perfect choice for Physical Access combines with PKI and Challenge Response Authentication implementation. As the middleware is designed to compliance with PKCS#11and Microsoft CAPI standards, SecureCOS can be seamlessly integrated into many popular applications such as Internet Explorer, Outlook, Outlook Express, Netscape Communicator, Firefox, popular VPNs and more. 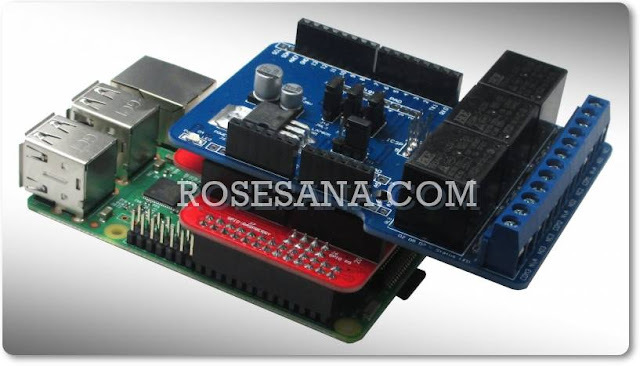 • Contact interface complies with ISO 7816-3, and supports both T=0 and T=1 protocols. Contact interface baud rate is 9600 to 115200 bps. • Supports clock stop mode for longer lifespan. • Supports for use of different ATR information for cold and warm resets. • Hardware-generated random number, and compliance with FIPS140-2. • Globally unique hardware ID. • Rapid Triple DES algorithm based on hardware. • On-chip RSA key pairs generation. • Supports for RSA algorithm up to 2432 bits. • Supports for ECC algorithm up to 239 bits. • 4 KV ESD (ElectroStatic Discharge) protections. Hardware Platform :Secure Microprocessor Smart Card compliance to ISO 7816-3 and FIPS140-2 RNG. PKI Middleware:Compliance to PKCS#11 and MS CAPI, hot-pluggable to Internet Explorer, Out-look, Outlook Express, Netscape, Mozilla and Firefox. On-Board Security Algorithms:DES, 3DES, SHA-1, and RSA 2048-bit key pairs generated onboard; true Random generator compliant to FIPS 140-2 certification. Electrical:Operating at 5V DC +/- 10% (class A), 3V DC +/- 10% (class B), 1.8V DC +/- 10% (class C); Max supply current < 20 mA; ESD protection < 5KV. Card PVC and RoHS compliance.